The 38-year-old actor will soon reprise his role as Q for a third time in the upcoming 25th installment of the spy saga but claims he knows very little about the film beyond the fact he'll share a scene with some feline friends. He said: "I think they're probably trying to figure out what to do with the storyline. "At least I know that my character is the same. Someone did tell me there might be a scene with Q's cats." 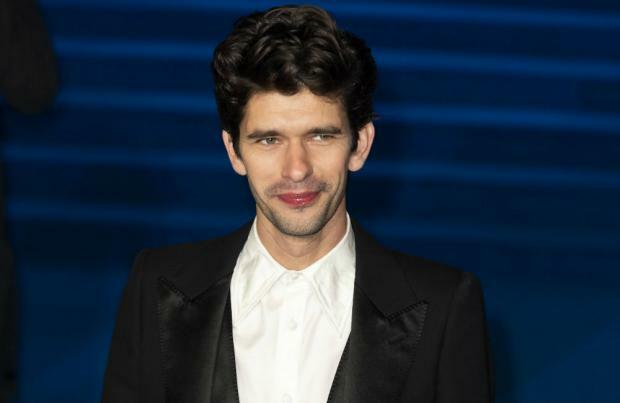 Earlier this year, Ben won both a Golden Globe and a Critics' Choice Award for his work with Hugh Grant on 'A Very English Scandal' but he doesn't think it'll mean he'll be spending more time in Hollywood as he doesn't feel it is his "world" there. Asked if he'll spend more time there, he told Sunday Times magazine: "No idea. I don't feel it's my world. I just sort of dropped in and it was a lovely thing. I would like to drop in more often. Maybe it opens doors. I guess we'll see." The 'Paddington' actor admitted he still gets "shy" around new people "especially when they're famous" and was left tongue-tied when he worked with Meryl Streep on 'Mary Poppins Returns'. "I'm so completely left speechless when I'm in the same room as [Meryl]. Do you never feel that speechlessness come on you?